My good friend Luke Cornish aka E.L.K (HERE) put together a group show of the top stencil artists from across the globe. The lineup of artists included: Blek le Rat, Adam5100, B-toy, C215, Eelus, E.L.K., HAHA, Icy and Sot, Joe Iurato, Joshua Smith, Koleszar, Leckomio, M-City, Martin Whatson, PaperMonster, Snik and many more. 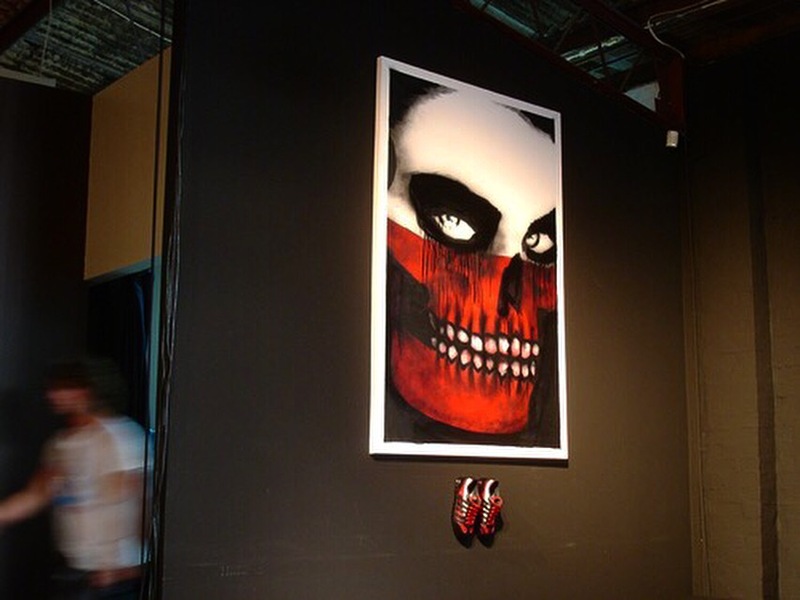 The show took place at aMBUSH Gallery in Australia. You can see photos and video of some of the work and show opening below.